The Uruguayan American School was founded on April 14, 1958 by a group of Uruguayan and U.S. citizens residing in Montevideo. Their goal was to promote an intercultural understanding between Uruguay and the United States and to provide a U.S.-style education in Uruguay which included the curricular programs of both countries. 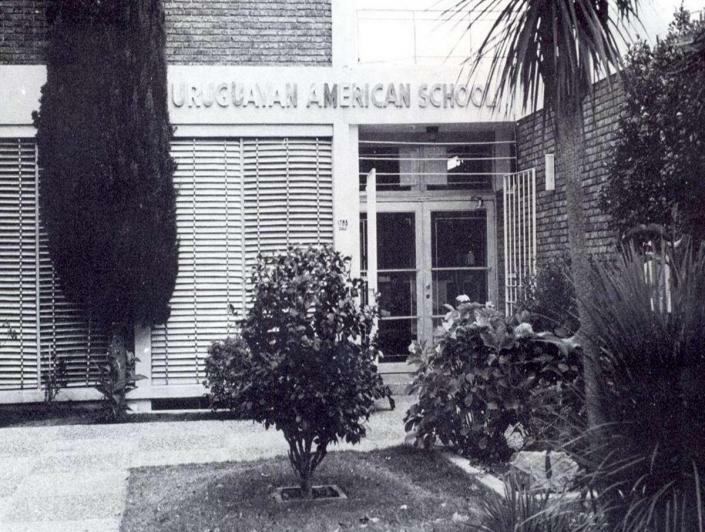 In the early days, most students were U.S. citizens or Uruguayans whose parents chose this kind of education for their children. 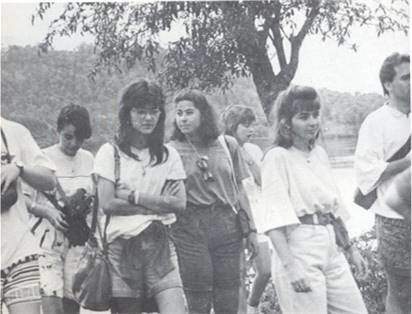 Over the years, as the school grew and added programs, the student body became more international. Nowadays over half of the students are from countries other than the United States and Uruguay. 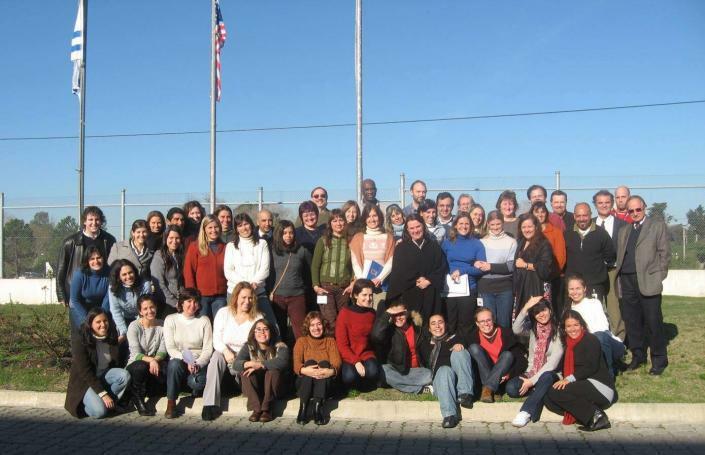 There are over 35 nationalities represented in our student body. 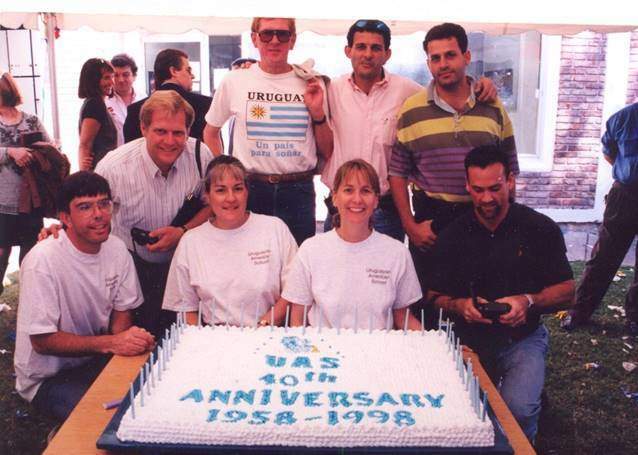 Since its origin, UAS sought to offer a unique educational opportunity unlike any other school in Uruguay, public or private. 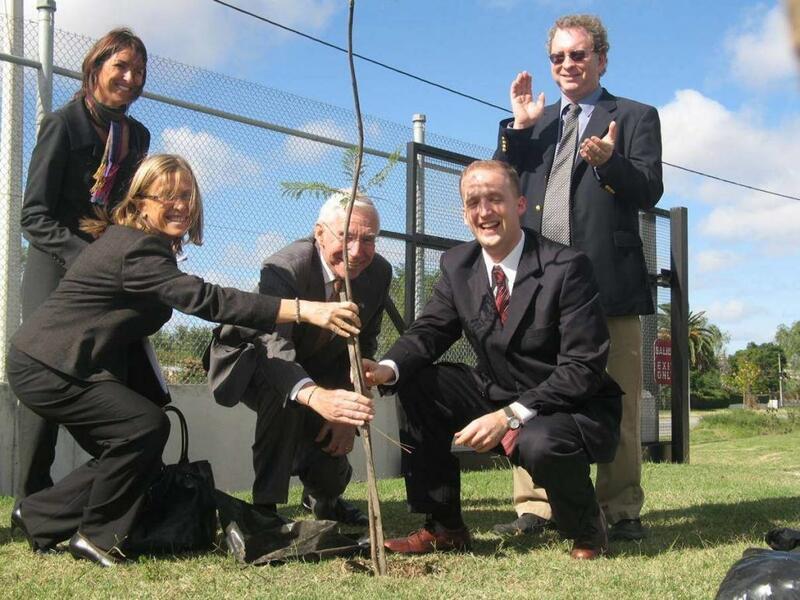 The school has multiple programs of study and diplomas. There is an international curriculum taught entirely in English and a Uruguayan curriculum for students who plan to attend a university in South America. UAS worked towards official accreditation for its education programs from its inception. 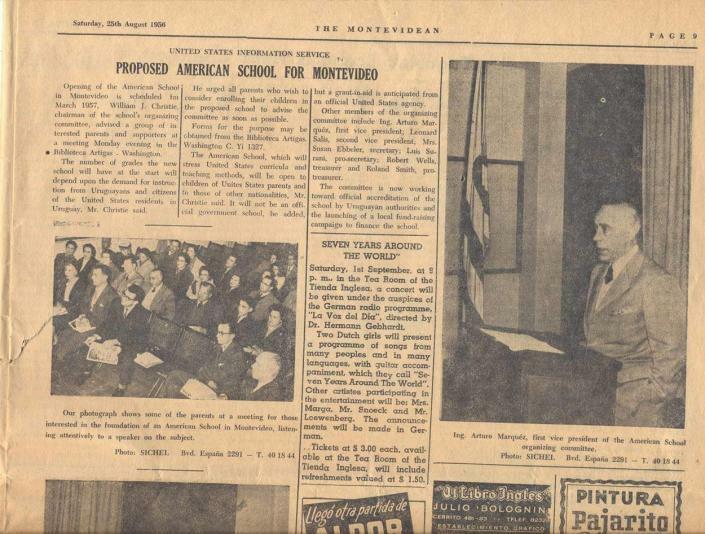 At the beginning the academic programs in Spanish were approved by the Comisión Nacional de Educación; those in English by the U.S. Embassy. 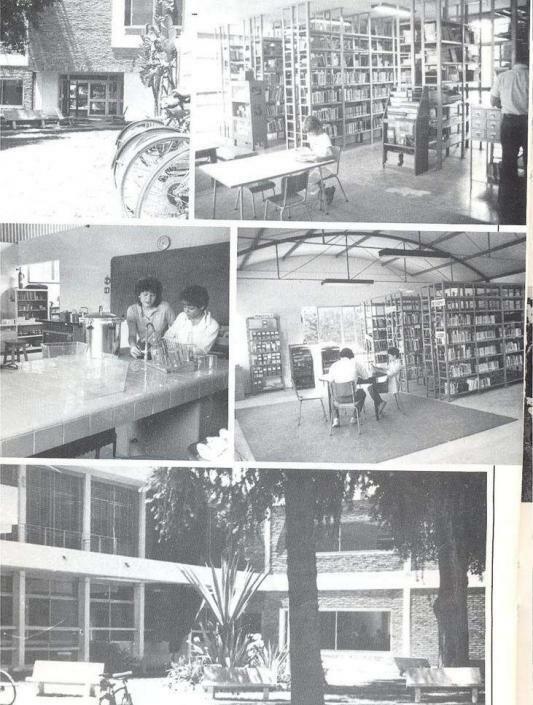 In August 1969 the school was granted accreditation by the Southern Association of Colleges and School (SACS). In the 90s the school started conversations with the Uruguayan government to obtain accreditation (habilitación) for the elementary and secondary divisions. 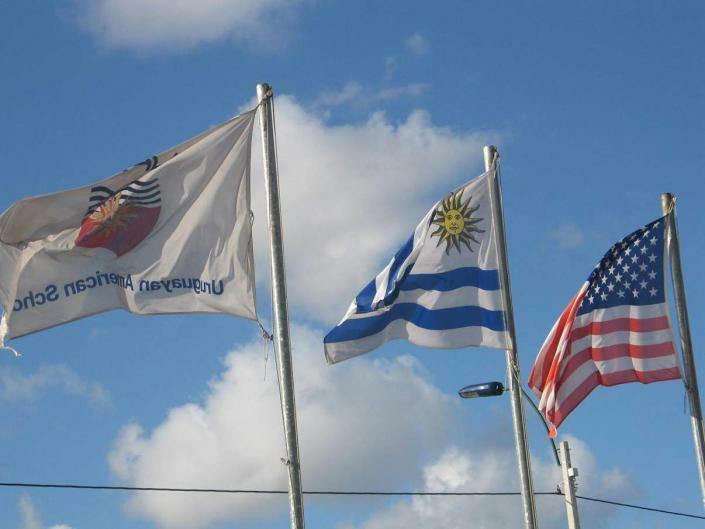 In 1999, the Uruguayan education authorities accredited our Secondary Uruguayan Program; therefore, students who received an Uruguayan Program (Bachillerato Integrado) diploma could continue their studies in Uruguayan universities. 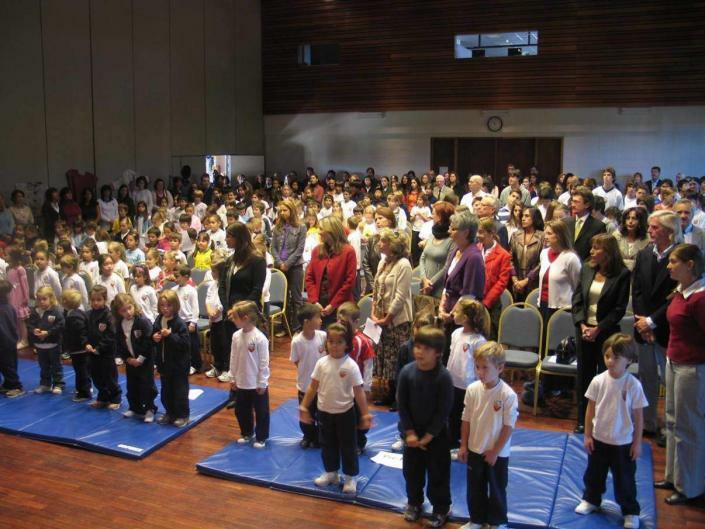 In 2000, the Uruguayan authorities formally recognized the Elementary School, allowing students that graduated from our elementary school to enter any other secondary school in Uruguay without the need for an external admission test as was formerly needed. In August 2014, UAS was approved to offer the International Baccalaureate (IB) Diploma Programme, also approved by the Uruguayan Ministry of Education, allowing graduating students to study in any university in Uruguay, the region, the United States and Europe. In September 2015, UAS changed its accreditation agency from AdvancED (formerly SACS) to the New England Association of Schools and Colleges (NEASC). 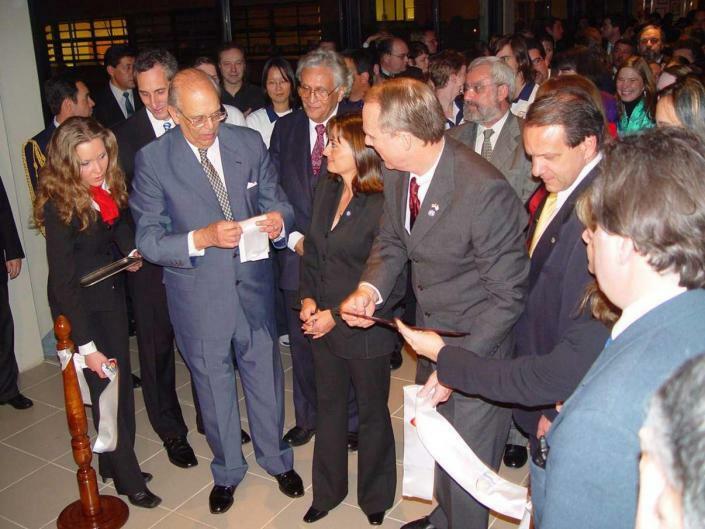 NEASC is an independent, voluntary, nonprofit membership organization which connects and serves over 2,000 public and independent schools, technical/career institutions, colleges and universities in New England plus international schools in more than 65 nations worldwide. Over the years, UAS has moved to several places around the city of Montevideo in order to provide first-rate facilities and ample space to create an ideal learning environment. 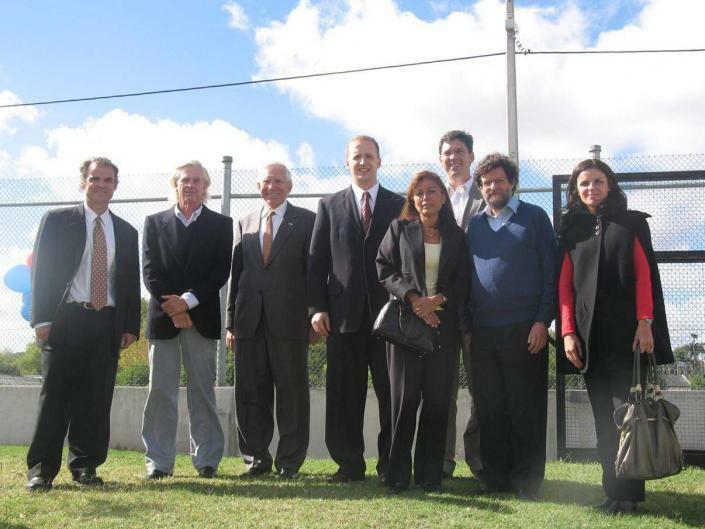 UAS first opened its doors at Luis B. Cavia in the neighborhood of Pocitos with only twelve students. Two years later, in 1960, the school needed extra space and moved to 26 de Marzo 3274. 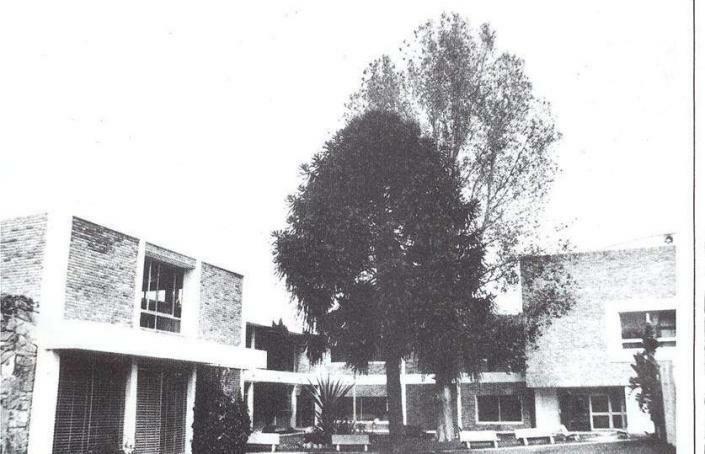 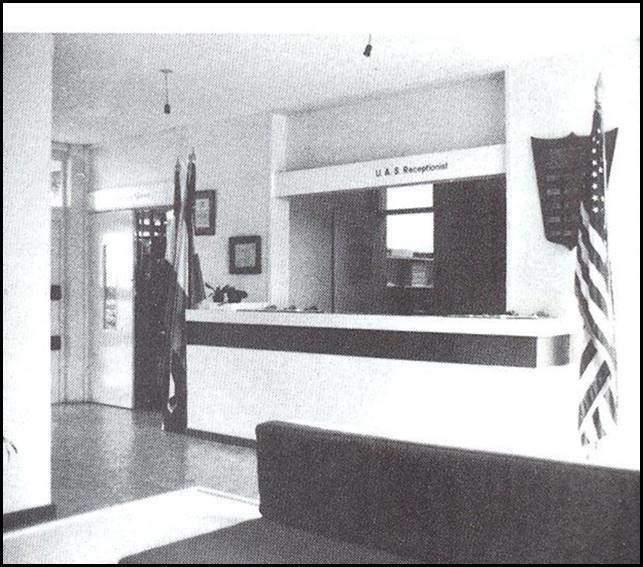 Finally in 1961, UAS bought its own building at Bulevar Artigas 160. 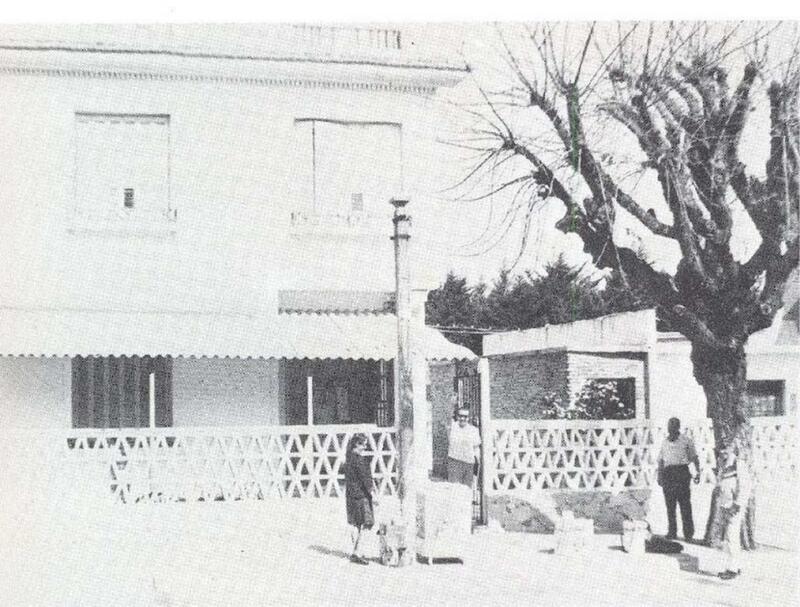 At the time, the school included Nursery to 8th grade, but in 1963 an annex for the Secondary school was procured at Ellauri 741. 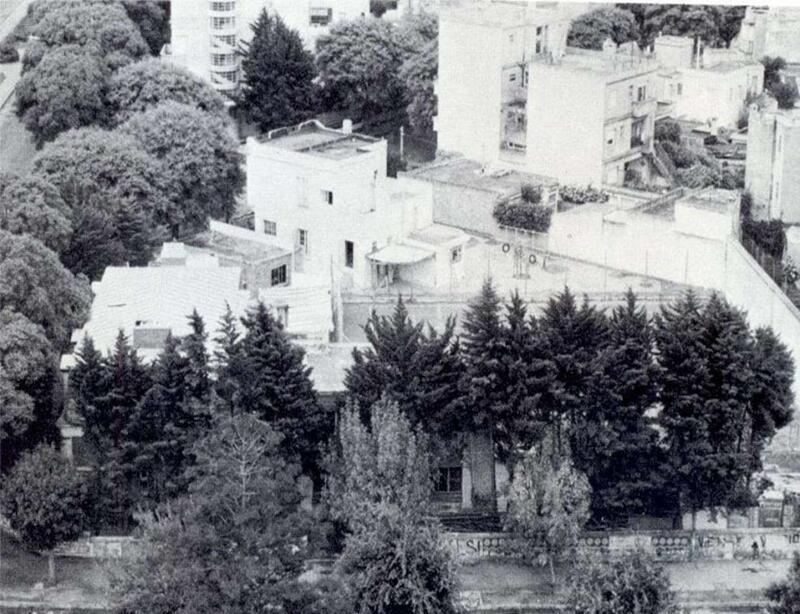 The school moved once again in 1978 to a property in Carrasco in order to enlarge the school campus. 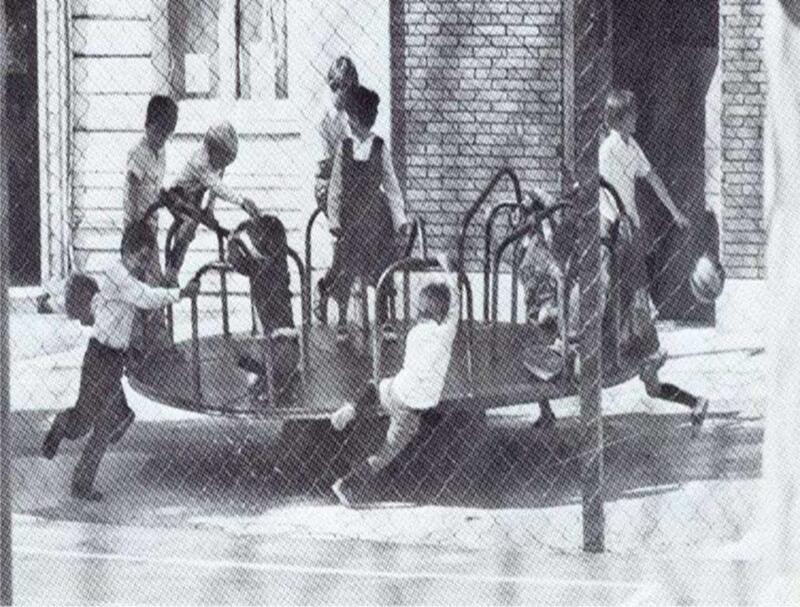 The school then included students from Nursery through 12th grade, all on the same campus. 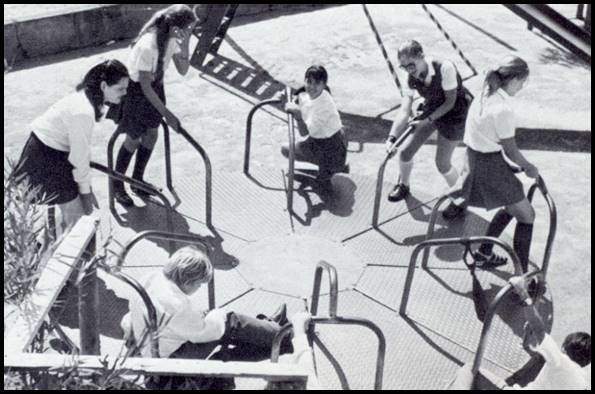 This larger campus included a soccer field and a playground. 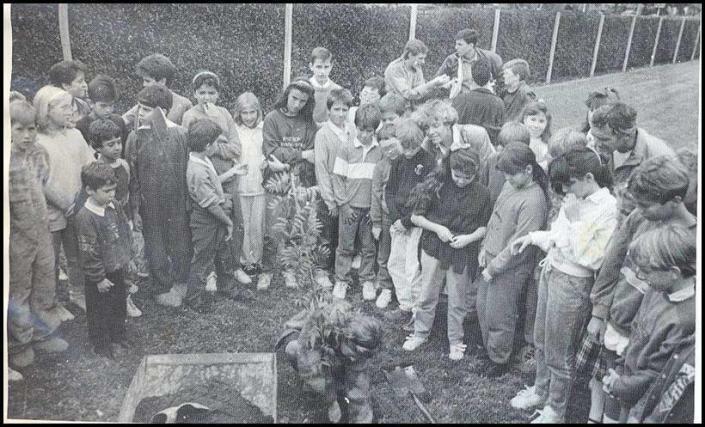 It became the school’s home for 35 years. 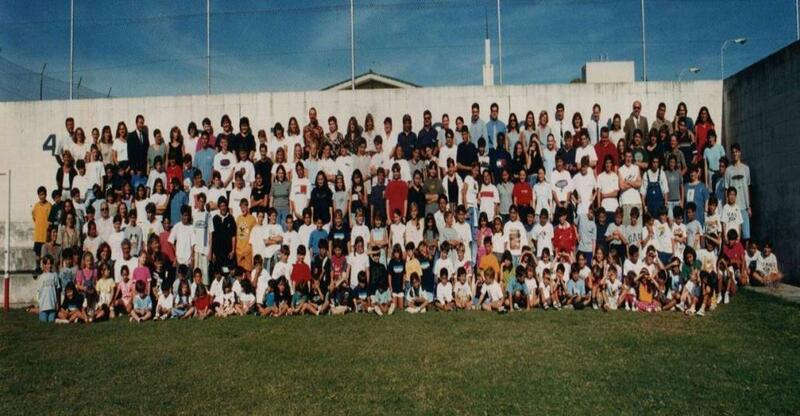 The year 2003 was a year of change. 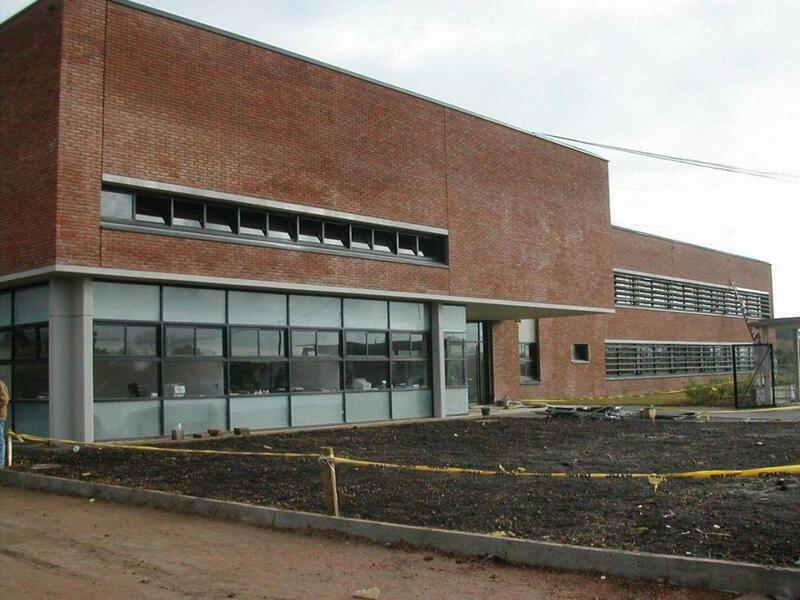 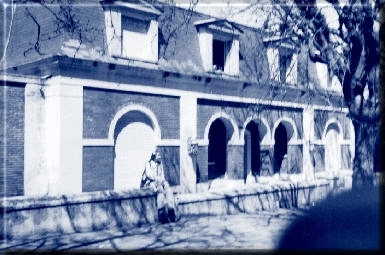 After being in the same location for more than three decades, the school purchased its current property on Saldún de Rodríguez 2375, also in Carrasco. 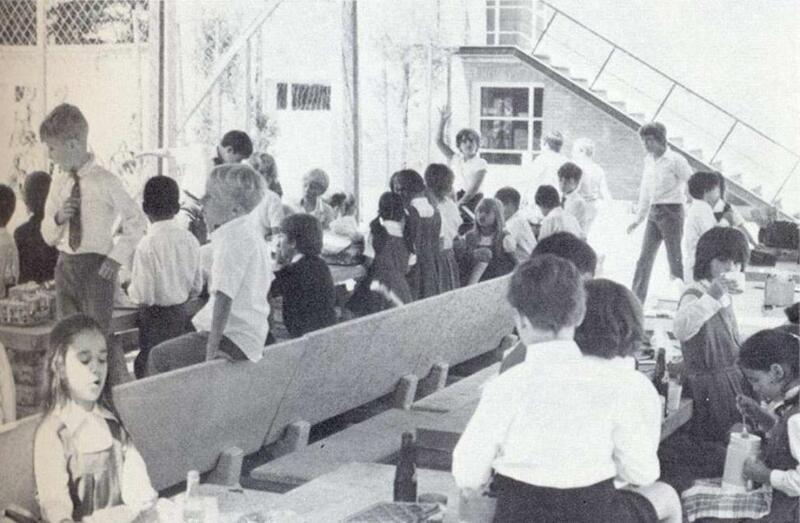 In August of that year, the school celebrated the move to a larger and more modern facility. 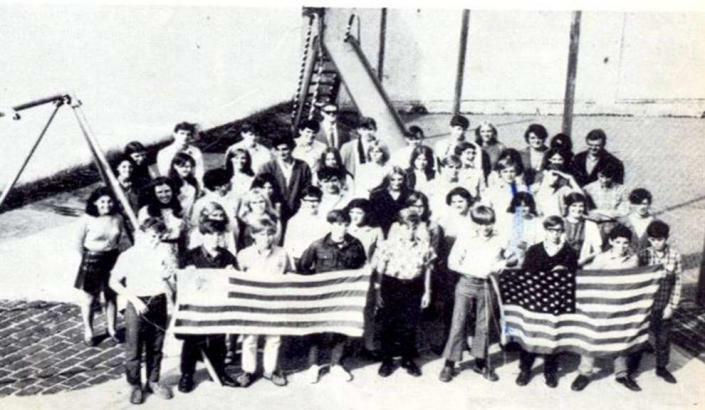 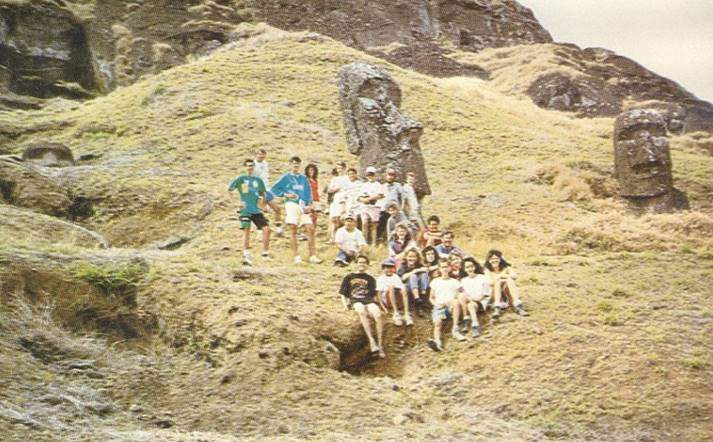 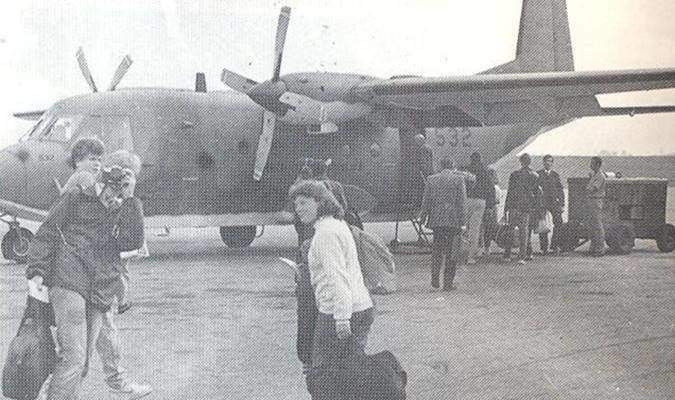 At that point in time, the school had nearly 300 students from all around the world. In September 2016, the school inaugurated a 1,000 square meter new secondary wing which added classrooms, a science laboratory, an art classroom,and large, colorful, naturally-lit flexible learning spaces. 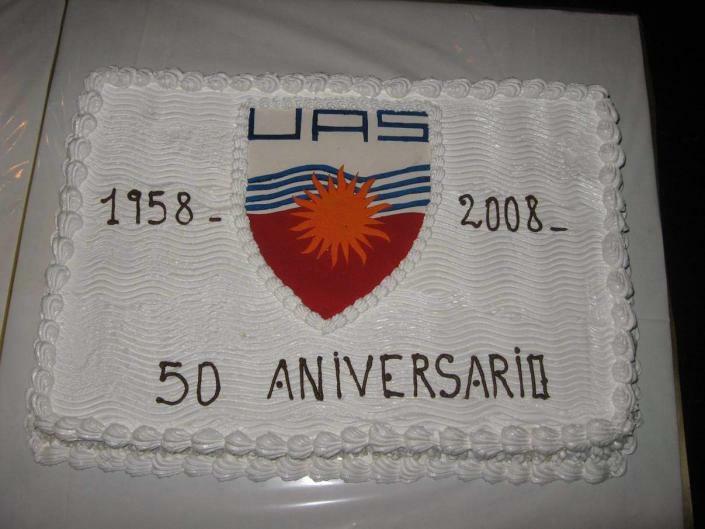 Since 1958 to this day, UAS has offered a unique educational opportunity and an ideal learning environment for students from every nation.